Immerse yourself in PortAventura Hotel Gold River in Sullivan City, the recreation of an authentic town from the old American West (with direct access to PortAventura park). 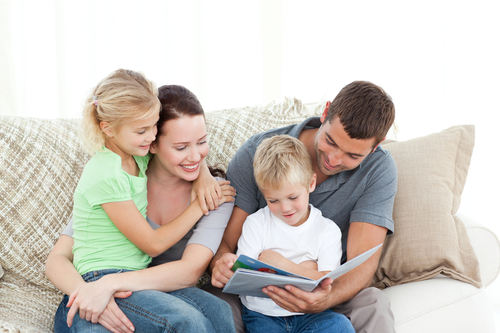 Discover the Hotel Gold River, a place with everything you’re looking for on your family holiday. 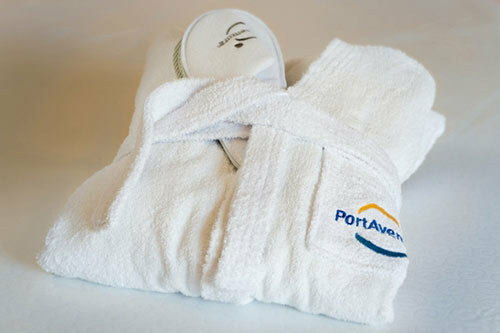 Complete your stay with our extra services available. If you have already made your reservation, request these extra services by calling 00 34 977 77 90 90 or enquire at the reception of your hotel. 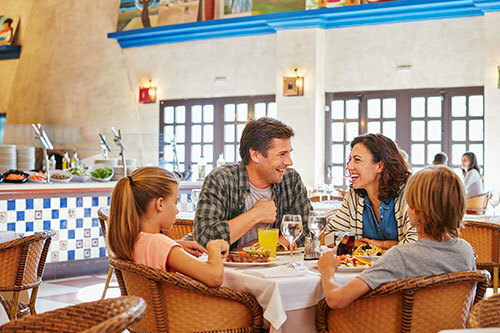 If you have not yet made your reservation, you can select them when booking online. Relax in luxury in a superior room. Unique accommodation with VIP services at an incredible price! Complete your accommodation booking with even more discounts! Book the half board option prior to your arrival and enjoy a greater discount on the evening meal buffet. Don’t waste a single minute! 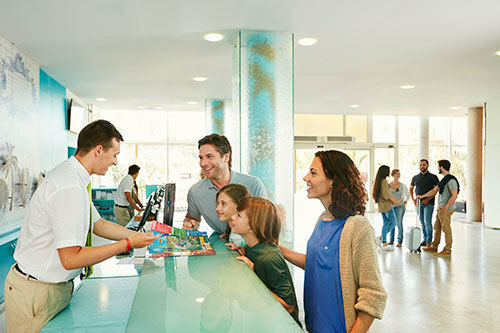 Buy your Express Pass and access our best attractions in less time. Don’t let anything slow down your fun! 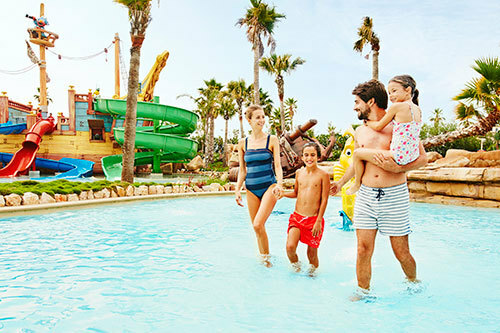 Buy tickets to Costa Caribe Aquatic Park at a discounted rate when you stay at one of our hotels: discover the real Caribbean adventure. Experience endless thrills on one of our guided tours. 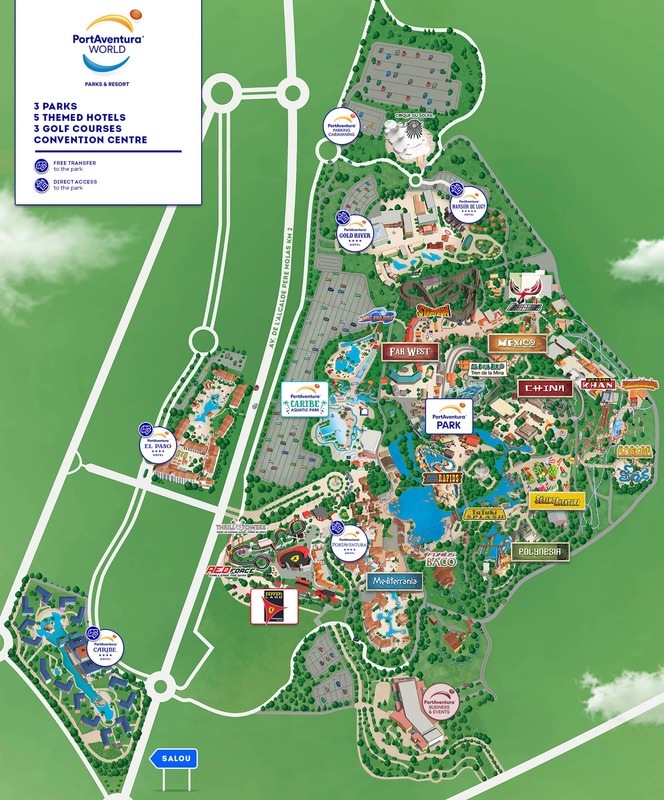 Discover all the secrets of the park with a professional PortAventura guide. After an adrenaline-filled day pamper yourself and recover from all the excitement with treatments at the Wellness Center. 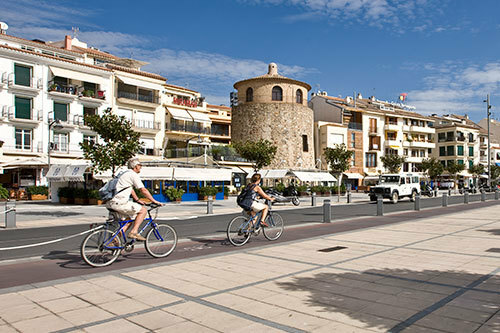 The Costa Dorada has infinite routes and beautiful Mediterranean hidden spots to explore by bicycle: bookings can be made at your hotel. Discover the complete and incredible story behind PortAventura in one fascinating book: a must-have for any bookshelf. Uncork a magical evening and make it as memorable as the rest of the day. 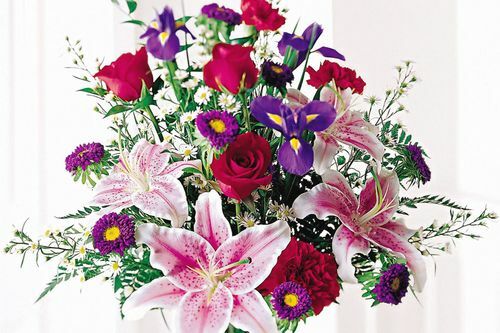 What better way to surprise your partner than when they least expect it? Little touches like these will be remembered forever. 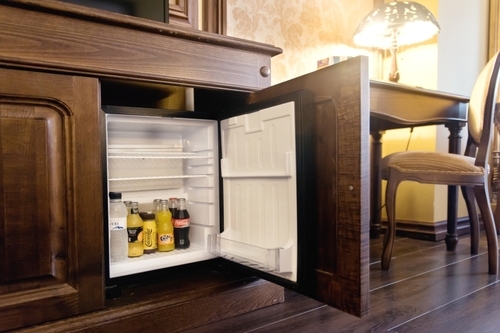 A minibar with something for everyone. A range of drinks specially selected for you and your family. Let’s drink to good health! A sweet welcome for the coming year! 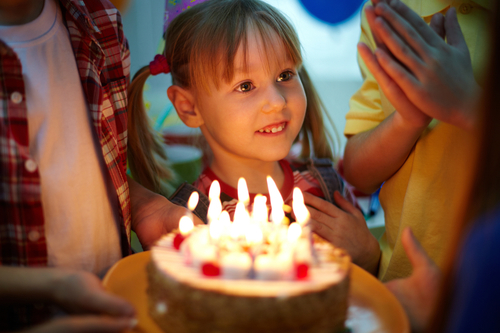 PortAventura and our unbeatable cakes will make this your best birthday ever. Feel like a king and make the most of all the available amenities. 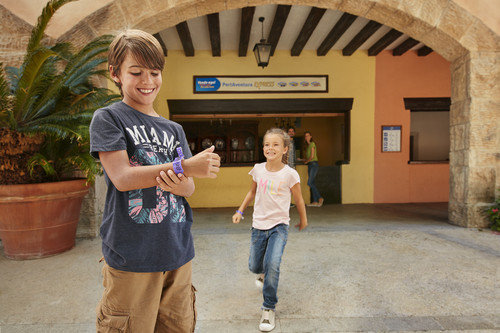 This service will take you from your point of arrival to your PortAventura hotel. Book this service here. 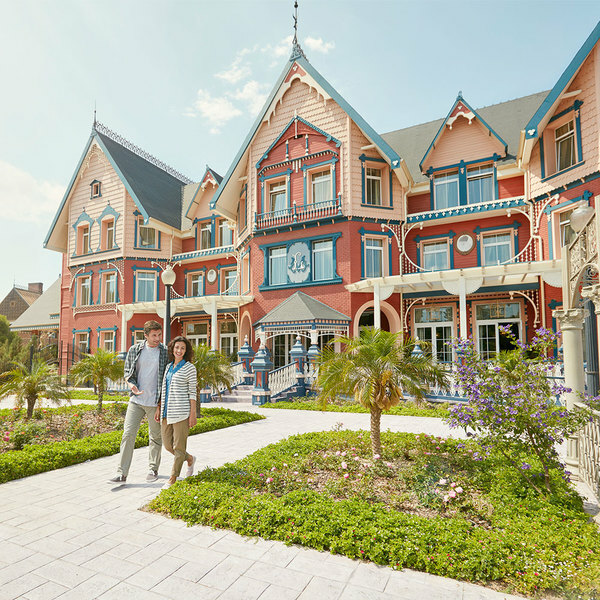 Enjoy all the 5-star services that this exclusive Victorian-style hotel has to offer. Discover the unlimited array of special services offered at the resort's most exotic hotel. 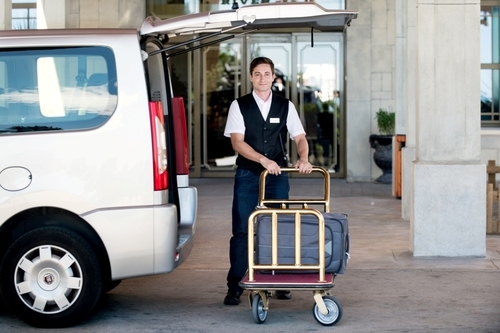 This is your chance to stay in a hotel that offers you an extensive range of services.